Dr. John Scipione, Jr., D.C.
Shenandoah University,Va. Undergrad Pre-Med program. Dr. John Jr. has been practicing in State College for the last 15 years and enjoys working in a family atmosphere. His patients range in age from newborns to those long past retirement and includes the very active and the very inactive, proving his belief that chiropractic care can benefit everyone. His commitment to patient wellness will help you not only address "trouble spots" but increase your overall health. Dr. Kyle grew up in Anoka, Minnesota, just outside of Minneapolis. 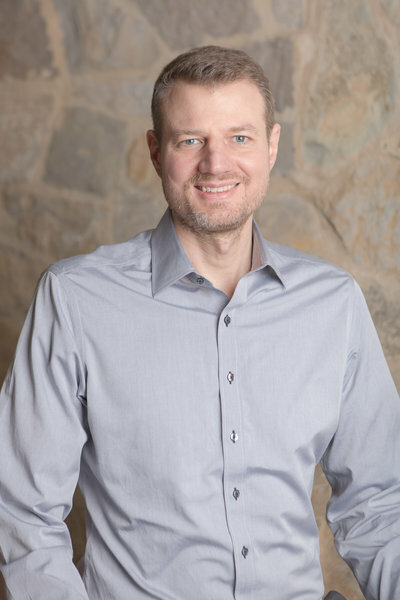 He became a chiropractor because he was interested in a natural approach to helping people and it matched his personal philosophy of wellness. As a nursing assistant for two years after his undergraduate work and before studying at Palmer, Dr. Kyle was able to get first hand experience in other medical fields. This strengthened his belief that there are effective alternatives that compliment traditional medicine but are better for the body and for overall wellness. 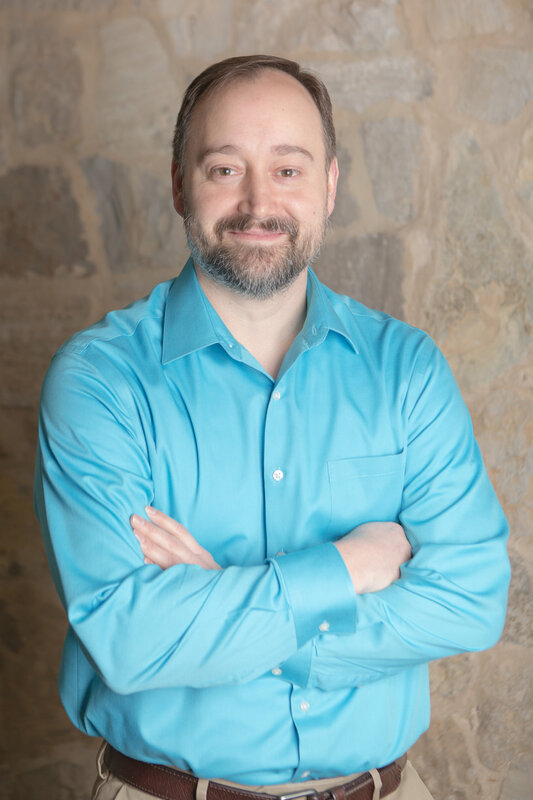 Dr. Kyle has practiced in both Iowa and Maine and joined State College Family Chiropractic in January 2015 and is excited to be living in Happy Valley and exploring all the region has to offer. Dr. Melissa was inspired at a young age to become a chiropractor by her mom's doctor. She enjoys treating patients of all ages - from our infants a few days old to our oldest citizens. She loves being able to help people with without drugs or surgery. She has been practicing in the area since graduation and looking for a practice that would fit her interest in treating all ages and serving the community. Dr. Melissa grew up in the Altoona Area, and is excited to be joining the State College community.